Information regarding franchising opportunities or general questions, please make contact through email, thank you. Troubled by chronically low energy levels, poor sleep, stiffness, fatigue, muscle or joint discomfort or trouble staying focused? Physical vascular therapy is a great option. 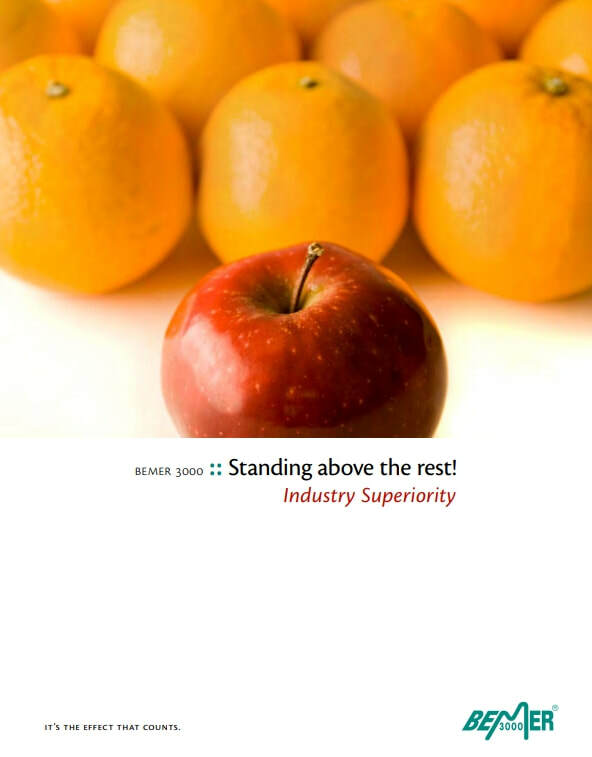 BEMER is FDA Registered medical devices proven ability to enhance ones body’s own power of self-healing. BEMER's unique 5-times-patented biorhythmic impulse is sent throughout the body, where it stimulates microcirculation and general blood flow without any known side effects. The BEMER Pro-Set includes our flagship product B.BOX Professional and offers the most complete and most cost-effective solution for those who want it all. Aimed at our professional customer and the most discerning of our home users, it ships with four of the available applicators and a well rounded set of accessories. This is a "BEMER Vet Line" Horse Unit Presentation Video with Linda Tellington Jones. 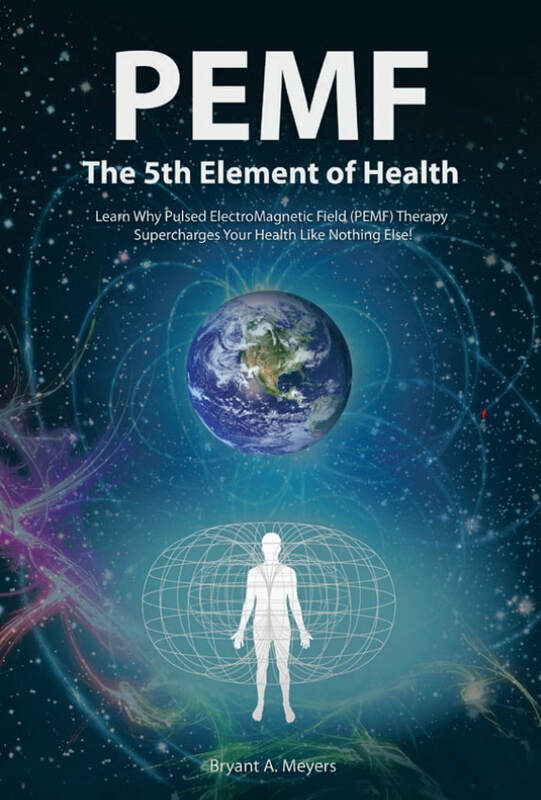 Please consider watching as I found it most informative for both the BEMER Pro and the BEMER Vet before starting to use these units. Thank you. 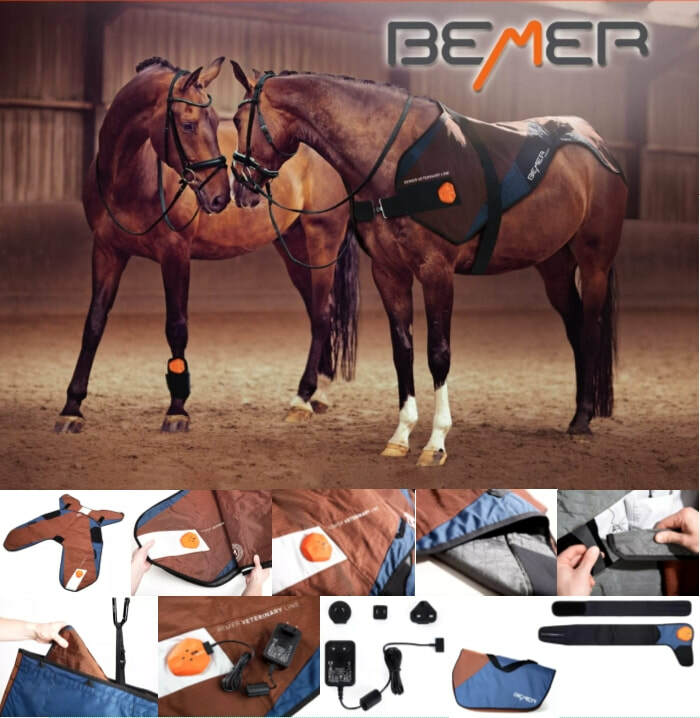 The BEMER just isn't for you and horses but it is also being used on pets. ​Take a look at this slide program I put together for you. Paulette and Mark Bakke have the Bemer Pro and ones can contact them to experience BEMER Therapy Sessions. They are located in St. Petersburg, FLORIDA and their website is called, "I am Beaming with BEMER". I found these BEMER videos searching around the Internet. 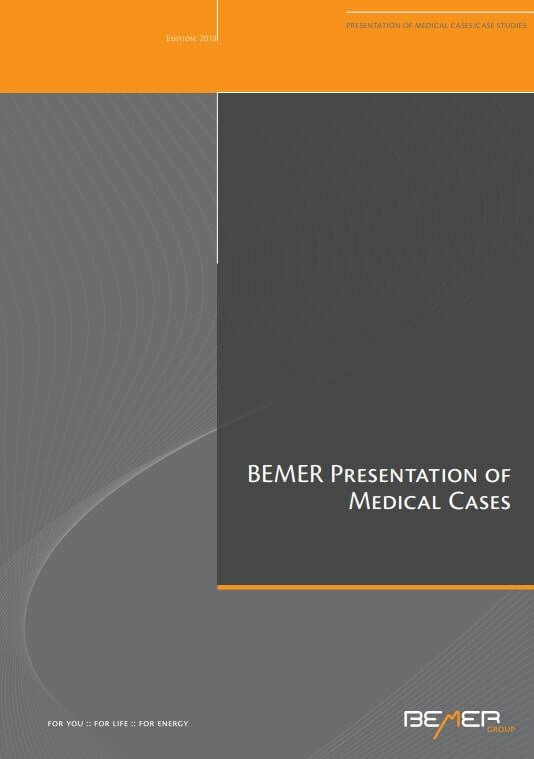 I found this BEMER information searching around the Internet. This concludes the BEMER informational presentation. If you would like to learn more about the BEMER ones can click on the graphics and this will take you over to the BEMER Partner Replicated website. If you would like more of a hands on personal contact feel free to contact me here. Thank you for your time and have a most wonderful day.